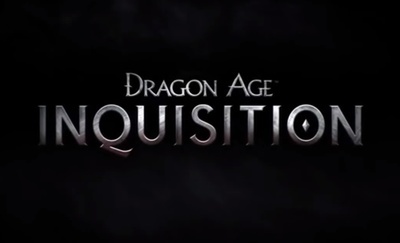 Dragon Age: Inquisition is a medieval fantasy game developed by Bioware and Electronic Arts. Dragon Age: Inquisition will be released for Windows computers, the PlayStation 3, the PlayStation 4, the Xbox 360, and Xbox One. What is your favourite way to play games?